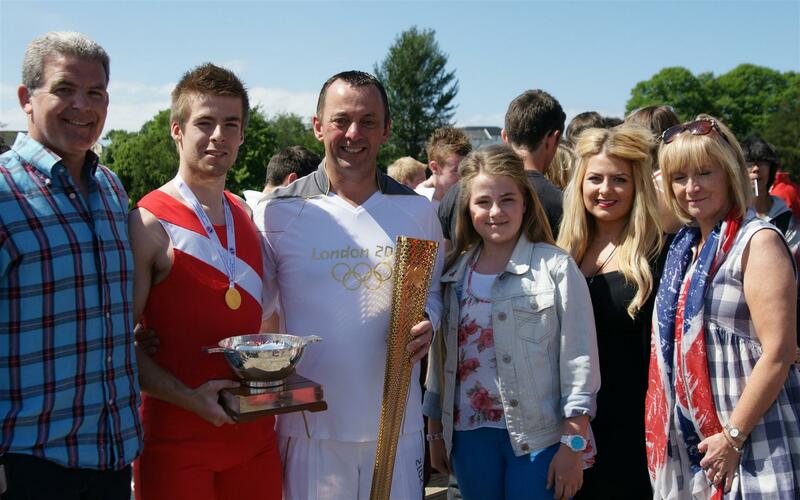 « Bann Club president Bobby Platt MBE passed away peacefully this morning. Bann rowing Club have a limited number of places for both boys and girls born during 2001 or 2002.These places will be allocated at the end of June based on the athletes dedication and potential ability Only in exceptional circumstances can we offer membership to persons older as we are restricted by the number of coaches available. If you are older than 2001 please email us at headcoach@bannrowingclub.org.uk with your age and a contact number and we will get back to you. The come and try it evenings will run at the boathouse between 5.30pm and 7.30pm Friday evenings commencing 10th April through to the end of June. Potential athletes will initially be trained on land before one to one training with a coach on the water. All athletes will require track/running shoes, shorts or track suit bottoms and sports tops. Hoodies are not ideal as oar handles catch on the pockets. Bann Rowing Club charges £50 per athlete for these come and try it sessions which will be payable on the Friday 8nd May by which time the athlete should have an idea if they wish to continue. You need to be able to swim at least two lengths of a pool. This is not negotiable so if you are a weak or non swimmer, learn and then come and see us. 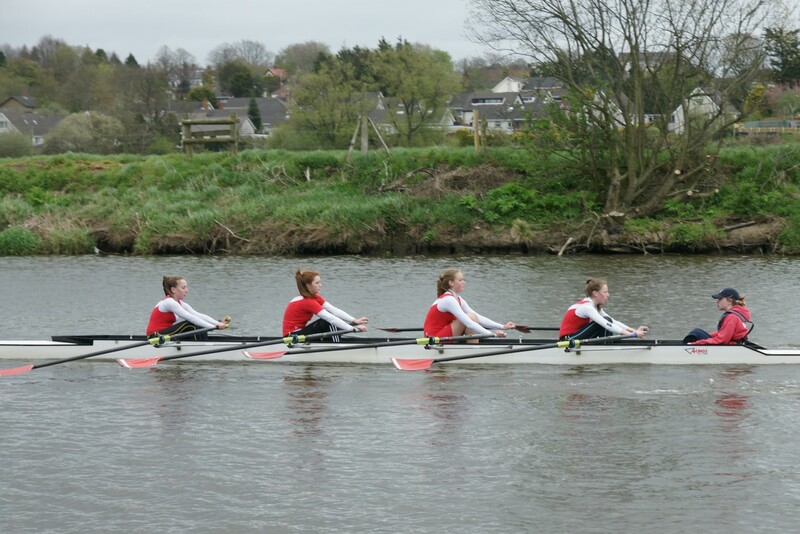 Rowing is an excellent sport which encourages team work and considerable amounts of dedication from both the athletes and their families. Bann Rowing Club is currently one of the most successful Clubs in Ireland and we welcome our membership from all communities and schools. 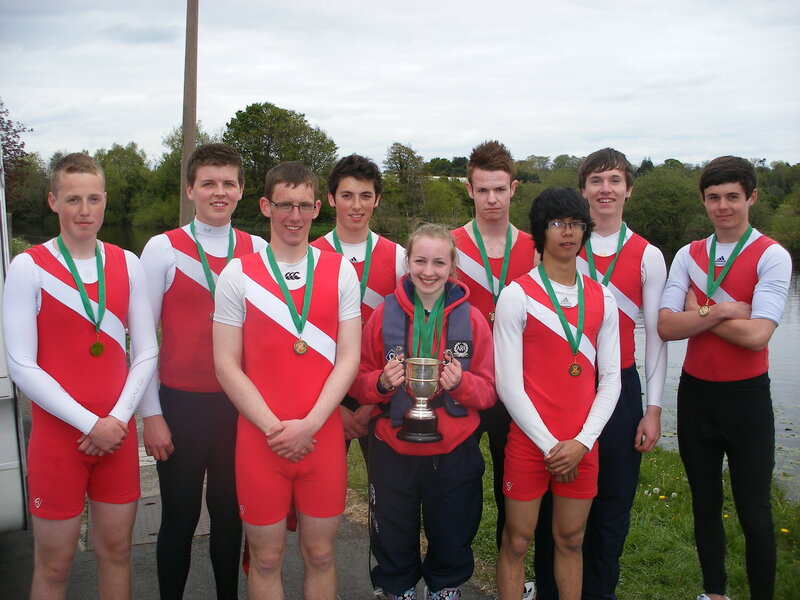 Some of our current crops of athletes live up to 25 miles from the boat club. 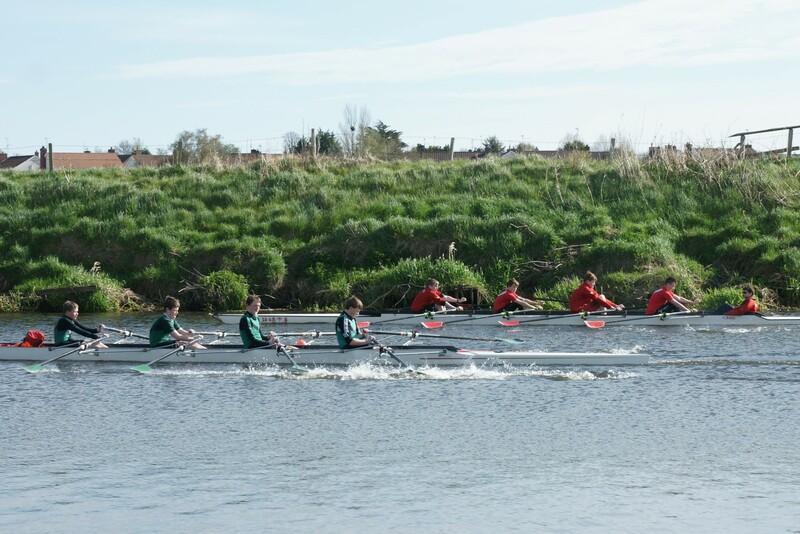 The rowing season runs from 7th September through to the 30th of June with training taking place on either Saturday or Sunday morning and for the 2001,02 group also a mid week evening. This requires the dedication that was mentioned earlier, it also has a tendency to clash with other sporting commitments. If you are a die-hard rugby or hockey player you will not be able to commit to both sports so please be honest with us and don’t take up a spot on come and try it nights. Rowing tends to suit athletes that are taller than average for their age so if you (or your child) falls into this category perhaps this is the sport for you. Finally don’t worry if you’re not physically fit we will change that for you. We look forward to seeing you on the 10th and encourage parents/families to remain and watch. If any parent would like to assist in the future (subject to Access NI vetting) we would be grateful for any assistance in whatever capacity you can bring.